You'll find most of the IDE's are exclusive either to Mac or Windows operating system. There are very few IDE's which are cross platform and have features advanced enough to be competitive with other premium IDEs. I have created this list keeping in mind that IDE needs to be cross platform and free of cost. This IDE is free for personal use however the extended & commercial use requires license. The license is pretty expensive for most of the developers. It costs around 70$ for per user up-to 3 computers. The IDE is available on Linux, Windows and Mac operating system. By default the IDE offers split editing, distraction free writing mode, multiple selections, syntax folding and word completion. However in terms of workflow and productivity this is one of the best IDE for web development. It has an option of packages which you can use for extending features such as auto completion, Git and few other options. The best thing about the IDE is the plugin API that allows users to extend the IDE for their personal productivity and features. If you want to use easy editor with powerful features then give this IDE a try. You'll definitely find this IDE simple and useful for your web development projects. NPP is a default choice for most of the programmers using Windows. This IDE offers support for more than 30 programming languages. It has syntax highlighting option along with the ability to change background and font colors. It doesn't have custom themes for languages but it allows you to modify the work-space background. The auto completion feature is not accurate and lags behind for some methods in most languages. However for HTML and CSS it can be pretty good for the usage. Another useful option of the IDE is "Find and Replace" feature. It is very effective at highlighting and replacing the words. It is free of cost to download the IDE and you don't need any plugin or framework to be installed to use this IDE. NPP is a good option when you are cash strapped and not sure of which IDE to choose for learning any programming language. 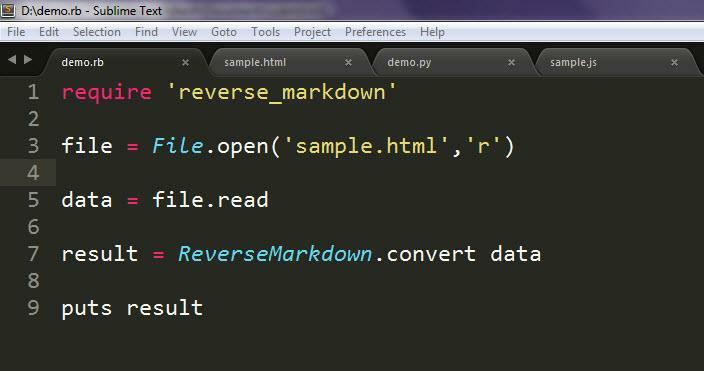 Github team has created this open source IDE. Compared to most of the IDE's in the market, this one is unique due to the underlying framework. It is built on top of the React framework. It does have few glitches and with low RAM it may not be the right IDE to use. 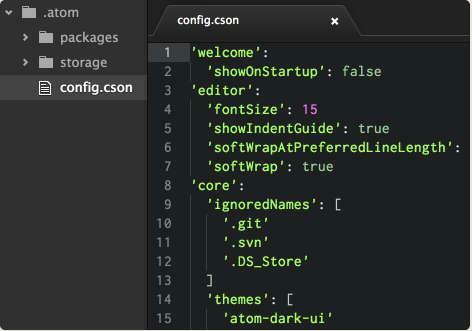 Atom is free to download and use for personal and commercial use. However, Windows binaries are for Win 64 bit edition only. It has some of the fancy features such as syntax highlighting, themes and powerful find and replace options and FTP integration. You can also use the Git with this IDE and there are few other add-ons that you can use. You'll find UI of the IDE more comfortable to use compared to other IDE's. Everything just works once you start getting hang of things. It is a good IDE for those who want to use Git feature. This is a free IDE from Microsoft focused on web developers. 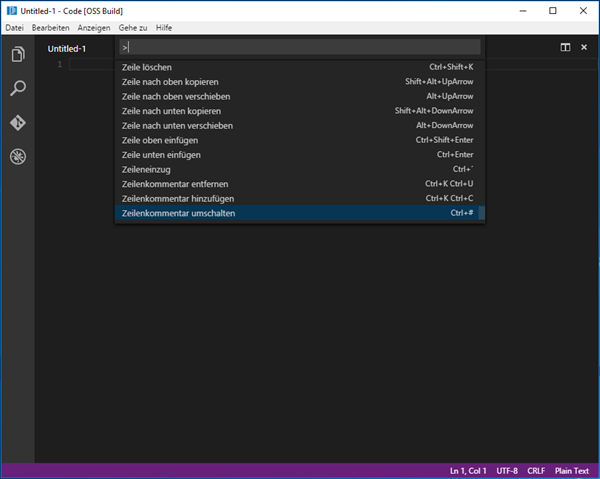 This editor is smaller in size than the Visual Studio Community edition. It supports around 50 programming languages. However in case of the advanced features it is better to use Visual Studio Community edition instead. It offers syntax highlighting and project management within the IDE itself. It has support for the debugger and you can view the output immediately. It is moderate on your system resource so there is not much of a lag and also there does not seem to be any performance issues. The IDE is suitable for those who are doing the projects in web development. However this is not your lightweight IDE and requires some space and RAM resources while running. Some good features about the IDE are - Fast find and replace, Syntax highlighting, Word-completions, Intelligent bracket matching and support for FTP & Git. The IDE is free to download and you can use it for both free and commercial projects. Most of the IDEs with advanced features are premium by default and you only need them if you've commercial projects. For most of the personal projects and hobby projects the free IDE features can get the job done. There are many other IDE's to add in this list however the above listed IDE's are free and good enough for beginner users.